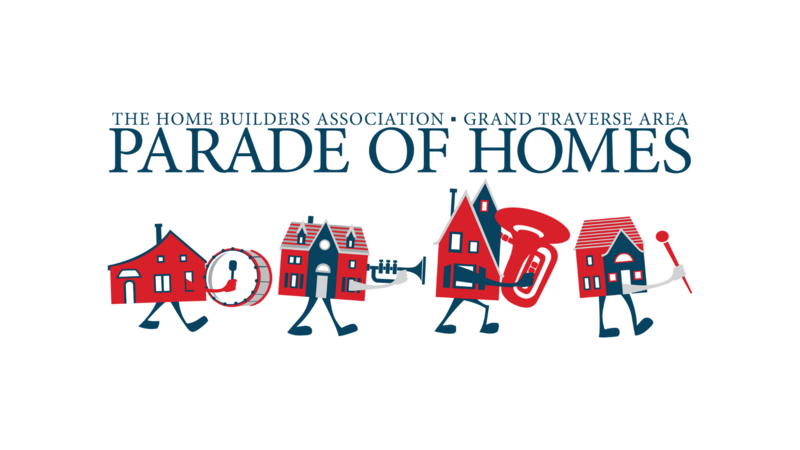 The Home Builders Association of the Grand Traverse Area, Inc. is a professional association of industry leaders who support legislative, educational and economic initiatives to promote home ownership in our community. 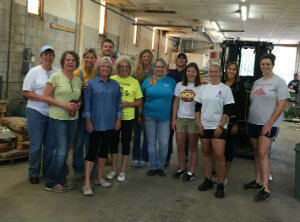 The Association was chartered in 1970 and represents the five counties of Antrim, Benzie, Kalkaska, Leelanau and Grand Traverse. NMC Construction Trades vs CTC Construction Trades! The HBAGTA is proud to present our latest workforce development effort. Our mission is to advance sustainable careers in housing through fundraising, charitable contributions and workforce development. 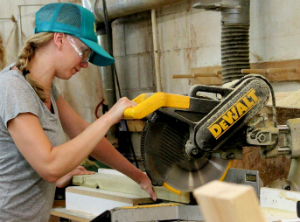 The HBAGTA is committed to being an active proponent of construction industry related education programs to increase the skilled trades in our local community. 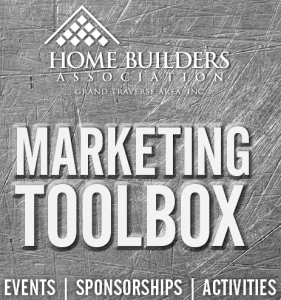 The HBAGTA offers members a variety of marketing and advertising opportunities through print, digital and event sponsorships, reaching over 350 members and the community. "The HBA CAPS Certification course offers a wealth of information to any builder or other professional, interested in expanding their knowledge of incorporating spaces for seniors or anyone requiring additional accommodations, with the goal towards staying in their existing home. This valuable class can help improve your business for a growing market. " 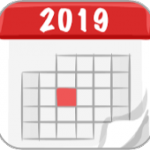 Mike McCumby, Saxton-McCumby Builders, Inc.